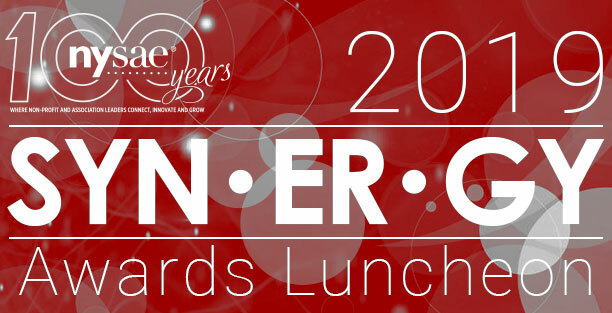 Join us on Wednesday, April 17th from 12:00 pm - 2:00 p.m. for the 2019 Synergy Awards Luncheon and Presentations. The event will be held at the UPPER STORY by Charlie Palmer, D&D Building, 979 Third Avenue, 14th Floor, (between 58th & 59th Streets) NYC. Next Gen Member - $75 ea. Table of Ten Preferred Seating - $1,200 ea.